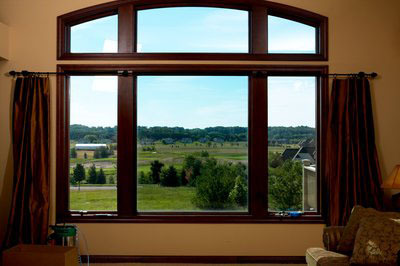 Here at High Country Window Tint, we know you want your home to look and perform at its best. That’s why we are dedicated to providing the best home window film products and services using only the finest 3M Films. 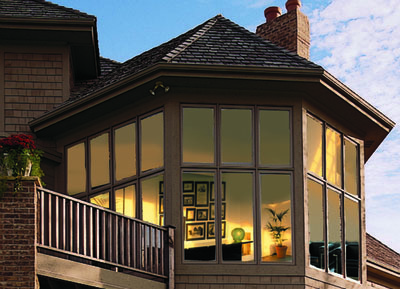 The Prestige Series Window Films by 3M is our best performing residential window film. The prestige series films are designed to increase indoor comfort, lower energy costs and reduce the harmful UV Rays on interior furnishings. These films are non-metalized and use nano-technology to reject up to 97% of the sun’s infrared light and reject up to 60% of the heat coming through your windows. The films allow 40% to 70% of the natural light into your home while preserving your view day or night. 3M Night Vision Window films are a metalized window film that provides excellent solar protection. These films are great at reducing heat buildup throughout your home. With the right application, we can reduce significant heat that will help provide energy saving and improved comfort. The Night vision series films offer several levels of glare reduction while reducing 99% of the harmful UV rays. These films have a natural tone with low interior reflectivity, so your views are enhanced, especially at night. 3M Thinsulate Window Film Climate Control 75 provides all year round insulation to your existing windows.